It was disturbing enough that a 32-year-old man was arrested for selling drugs near an elementary school last spring. But what Platte County authorities said made it even worse was that the man sold drugs near the school while his 4-year-old son was present. 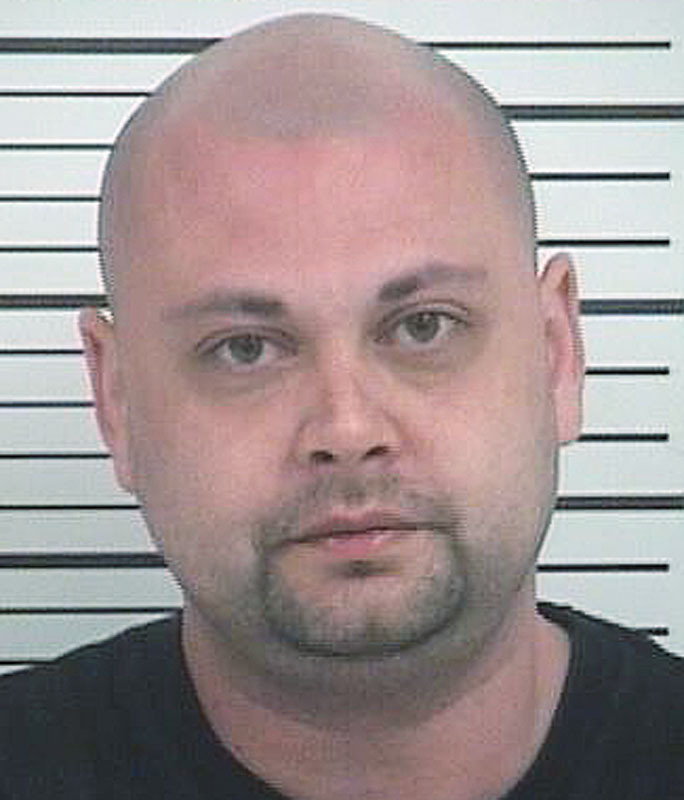 Those crimes resulted in convictions on four drug-related charges and a 10-year prison sentence for Michael E. Espinoza, 32, of Kansas City, who was sentenced last week following his guilty plea in Platte County Circuit Court. “Our schools should be drug-free zones,” Platte County Prosecuting Attorney Eric Zahnd said. “I hope this sentence sends the message to drug dealers that if you peddle drugs near a school, you face substantial time behind bars.” According to court documents, on April 3, detectives with the Platte County Drug Task Force conducted surveillance of a home on NW 57th Terrace in southern Platte County. The detectives conducted the surveillance from the parking lot of Southeast Elementary School. Based on the nature of foot and vehicle traffic, detectives believed drugs were being sold from the residence.